A green earthy floral – a long time in the making. 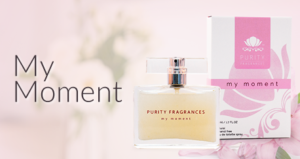 It is an exceptional achievement in natural fragrance. 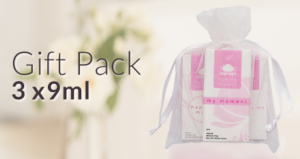 Happily Mine delicately combines the aromas of over 40 pure essential oils. 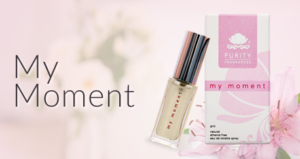 Happily Mine is all about being comfortable and confident in who you are – radiating serenity, being in charge of your emotions and aware of your direction in life.